It would not be Christmas in Banstead without the Christmas lights – but sadly they now need replacing as they are over 10 years old. Some businesses in and around the High Street pay yearly for the lights to be maintained but extra money is needed to replace them. The Council are not responsible for the lights and are unable to fund them. 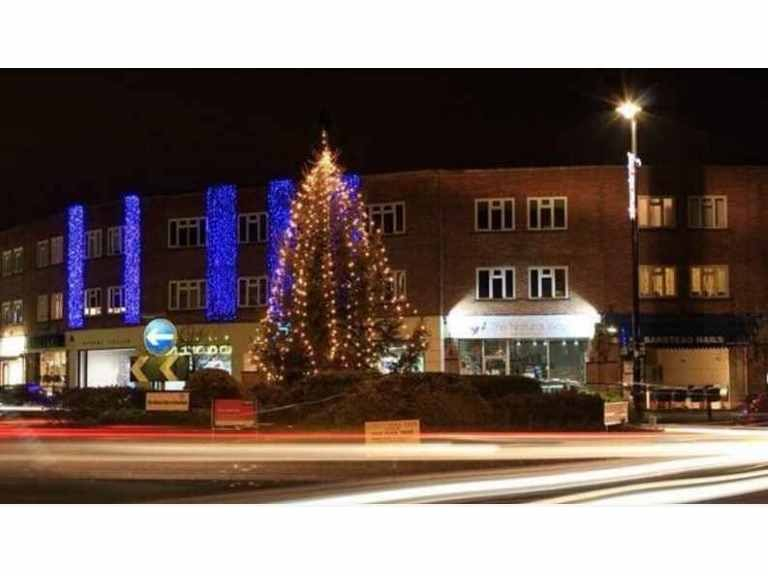 The Banstead Business Guild are asking all local business owners, retailers and local residents for help to light up Banstead during the festive period. They hope to raise £5000 so all donations are welcome. You may be thinking Christmas is a long way off – but it will be here before we know it and time is needed to arrange for the lights - so please donate as soon as you can.